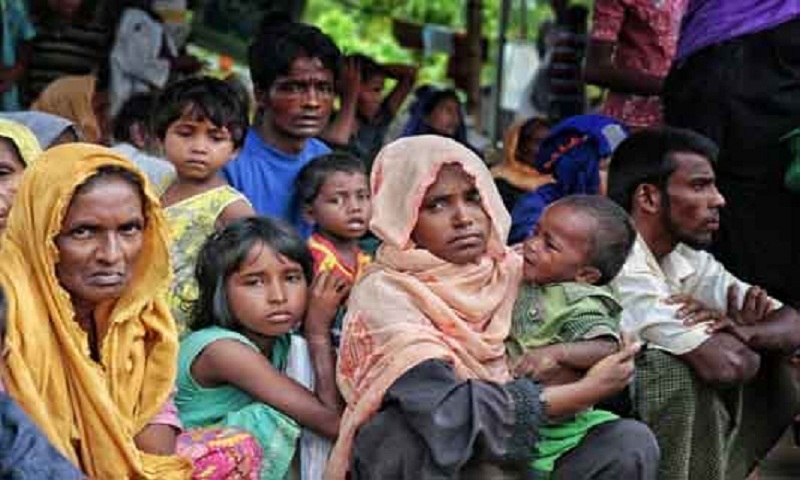 The United States and eight other countries on Tuesday requested a UN Security Council meeting on Myanmar to hear from a UN fact-finding mission that has accused the country’s military of atrocities against Muslim Rohingyas. In a separate letter to the council, Myanmar’s Ambassador Hau Do Suan said his government “strongly objects” to the request to hear the fact-finding mission. The ambassador repeated Myanmar’s complaints that the report was “one-sided”, based on “narratives and not on hard evidence”.